Human urine has been known to be the best remedy for treating certain conditions even during the olden days. It is a remedy that is available to all human beings, and it is free of charge. In the recent years, urine has become an undesired method of treatment, due to lack of information about its benefits. One important thing to note is that urine is effective and has no side effects unlike other forms of medication. Apart from being a form of treatment,water obtained through a urine filter is a drink that quenches thirst, and keeps your body hydrated. 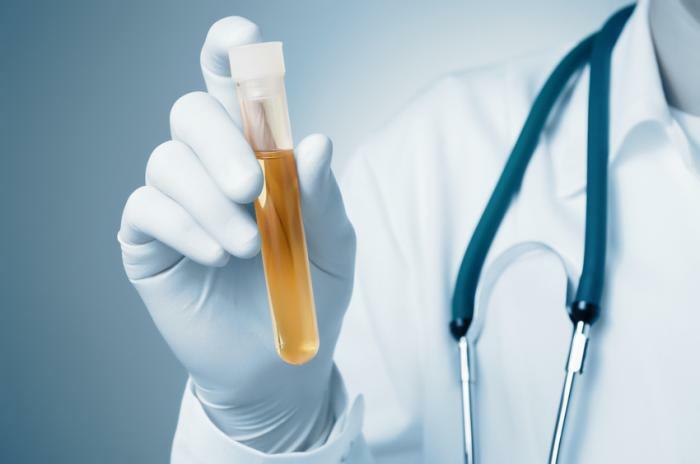 What is Urine – Facts That You Ought to Know? Generally, urine is filtered blood which is sterile. Urine can only be contaminated once it leaves the body if either the genital area or the container used to collect is not clean. Urine can also be termed as the metabolisms liquid by-product. It is produced by the kidneys and goes out through the ureters to the urinary bladder. Here it is excreted from the body during urination through the urethra. The kidneys filter 1200 to 2000 liters of blood in order to produce about 2 liters of urine. That is why it is highly recommended to consume adequate liquids in order to make the kidneys more functional. Most people who cannot take their own urine should keep in mind that they have used urine for long. Urine comprises of 2.5% urea which is used in skin creams to act as a moisturizer. 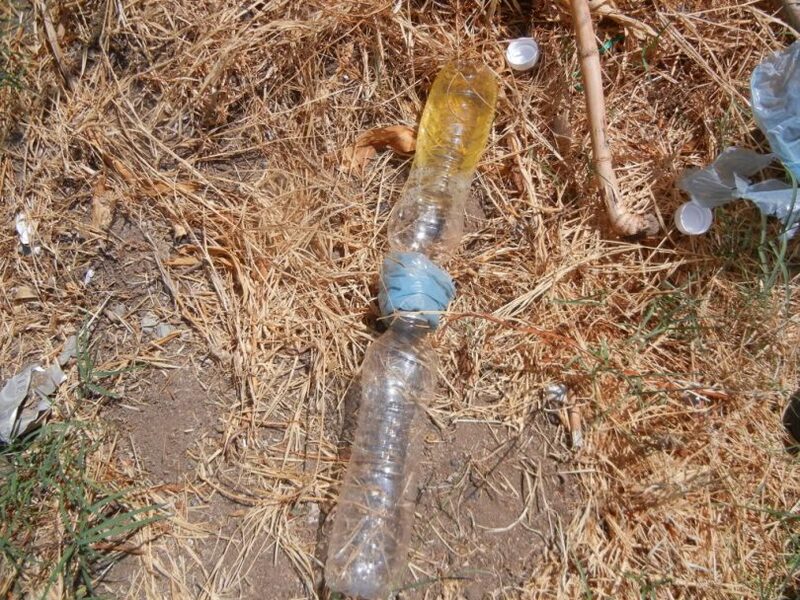 Women can use urine for douching to relieve vaginal and uterine infections. Urine can be used as an ear drop to heal an inflamed ear to reduce pain. Urine can also be used as a mouthwash by gargling it you keep your teeth and mouth free from infections and toothaches. Urine is effective in footbaths for the treatment of athlete’s foot and other skin problems. Normally, urine consists of enzymes, minerals, antidotes, hormones and amino acids which are essential to our body. Ionization of urine is beneficial since it separates acid forming minerals and alkaline forming minerals. Alkaline forming ingredients of urine are beneficial to be used internally while acid forming ingredients are beneficial for external use. Consuming ionized alkaline water is beneficial for treating age-relatedconditions; it is a good antioxidant such as vitamin A,E, C, selenium, supplies oxygen to the body, counteracts acidosis, counteracts acid waste build-up in the body, boosts the immune system and provides energy. Urine of a healthy person is salty but certain kidney conditions make it change color. If the color of your urine is more intense yellow in color then it is saltier. If reddish in color the urine is slightly bitter. Intake of various solids and liquids and different weather conditions cause the urine to change color and taste. For survival purpose, it is recommended to consume urine for hydration. It is recommended to consume since it is just water that leaves your body and you will be just recycling it. It is better drinking your own pee instead of getting dehydrated. Urine is 95% water, which 2.5% is urea and 2.5% is a mixture of hormones, enzymes and salts. Urine comprises of a few toxins that are not toxic enough to cause any harm to the body. Urine consumption is an alternative method of keeping your body hydrated when water is scarce. It does not only keep you hydrated but also keeps your body healthy. During calamities such as earthquakes, water tends to be infected with pathogens. Drinking urine during this period is beneficial since infected water can cause serious conditions that are fatal. Can Urine Be Purified Into Drinking Water? 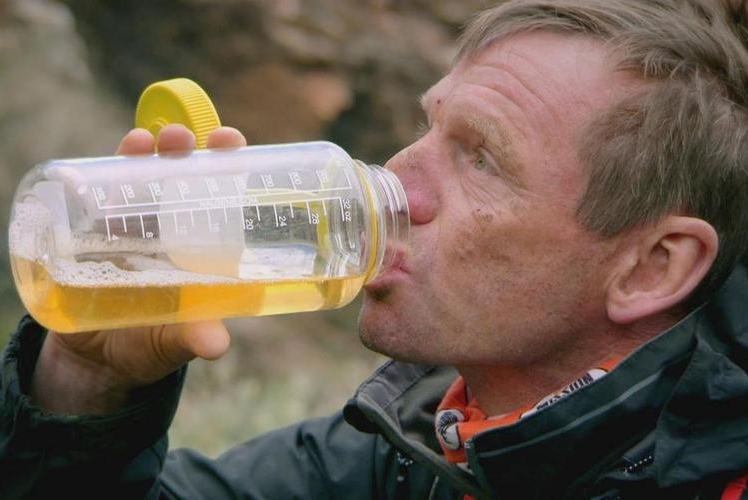 There are numerous ways of filtering urine in order to drink it for survival. Drinking your urine directly is not recommended as it is not the safest method. People may also prefer water purification tablets because they are portable. The disadvantage of these tablets is that they consist of iodine which gets rid of bacteria but not all of the specific waste products in urine. 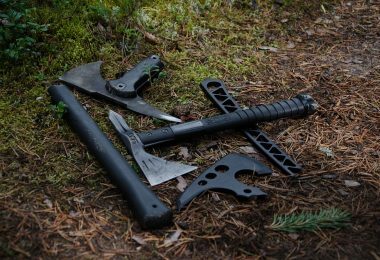 The best method that has been recommended, and is easy to use even for survival cases is solar still. Solar still has other advantages other than filtering urine. It can be used to collect other sources of water such as collecting moisture in a moist land or a dried-up gorge. The other benefit of a solar still is that you can easily make one by yourself. 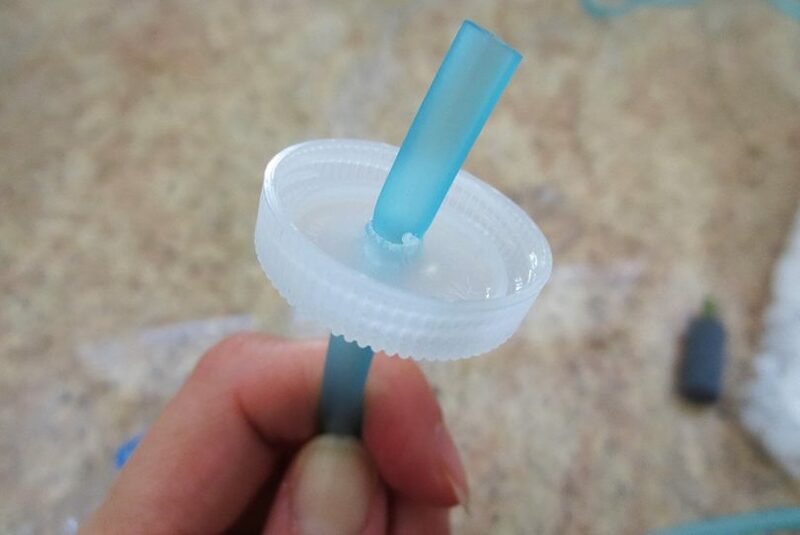 All you require is a sheet of plastic that does not have any holes, a shovel, a small rock for creating a funnel likeeffect in the plastic, a container to hold the liquid and a tube for drinking. After gathering these materials you need to dig a hole. 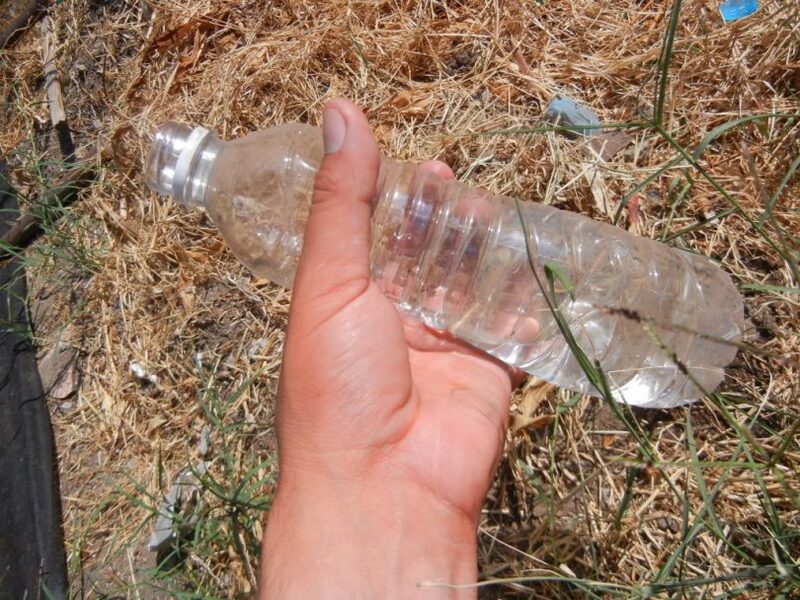 You are required to dig up a hole that is big enough for the plastic or container you have. Before digging look for an area with soft soil or sand so as to dig easily. A land that has a depression or an area that can collect rain water is the best spot. Another consideration on land is that you should choose an area that is hit by sunlight at all time. You can achieve this by urinating in or around the hole. Place a container at the bottom of the hole preferably at the center. In order to ensure that the container is secure, you may choose to dig another small hole inside the main hole. This will ensure that your container is secure and able to collect urine. If you are planning on staying in one place for a while you can use the tubing. This will allow you to drink directly from the container. All you need to do is to run the tubing from outside the pit to the bottom of the container. After placing the container at the right place you need to blanket the hole with plastic by stretching it out to cover the hole. 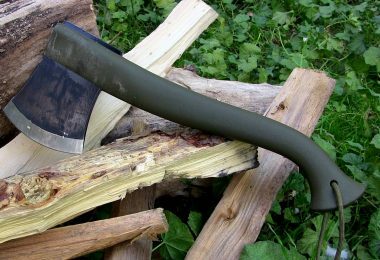 Ensure that all edges of the plastic are secure and that no air will escape, you can also choose to use rocks to add some extra weight. On the spread out sheet place the rock directly over the container below. By doing this the plastic will not move more than you wish and the plastic is also pushed into a cone shape. The cone shape allows all the moisture to drip down and right in into the plastic. In order to ensure that there is free airflow, and the plastic is secured countercheck your setting. You can also choose to use tape so as to tie it shut for it to be flexible. You need to wait for the sun to do its part, which takes two hours until the sun sets. To quicken the process you may opt to lay some green foliage inside the walls of the pit since they contain added moisture. The sun creates moisture that saturates in the plastics undersides by heating up the soil around the solar still. The moisture formed condenses and slowly drips down the sides of the plastic, then goes down to the lowest tip and into the container. Once the water accumulates in the water holder you can drink directly from the tubing. You may also access the water from the container by taking the solar still apart. The water is safe because it is free from toxins. The toxins are left behind in the soil and only pure water evaporates and condenses which is safe for consumption. Solar powered machine for filtering urine is among the latest technologies. This is done through membrane distillation that removes 95% of the ammonia in urine. A tank collects the liquid which is heated in a solar-powered boiler. The heated liquid passes via the membrane whereby the water and nutrients such as nitrogen and potassium are separated. These nutrients can be used in the manufacturing of fertilizers. This method is cost effective since no electricity is used but you get to use a free natural source that is the sun. It is beneficial to rural communities that experience water shortages or lack of water. Osmosis is also a method for filtering pee into drinkable water. In this method, there are two containers of liquid that are separated by a membrane. One liquid in the containers is urine and the other is a sugary liquid. Osmosis attracts water out of the urine which flows through the membrane and goes to the sugary liquid. The water is free from solutes and urea from the pee since it leaves them behind. In the recent years, astronauts have tested a new method of filtering urine into drinkable water with the help of a Danish biotech company known as Aquaporin A/S. The company has invented a filter that uses aquaporin proteins to get drinkable water from urine, sweat or any other liquids in space. Aquaporin molecules are basically, proteins that live within cell membranes. These cell membranes are efficient in letting water pass via and not any other products. There are various types of aquaporin and some are able to do water transportation that is selective and better than other molecules. The main importance of the proteins is to build blocks during the membranes fabrication. This type of method is built to work the same as our kidneys. It comprises of two tubes that are hooked up to an energy source. In less than sixty seconds the system pulls one liter of urine from one container through the filter and out into another. The difference between this system and other types of filters is the fact that it is small in size, light in weight and does not clog easily. The burning question that has been running through so many people’s minds is whether or not can water filters/ purifiers can filter or purify urine. Those who have attempted to use their water purifiers to purify urine claim that it is very possible. Scientifically, urine is composed of approximately five percent of thetoxic waste product, but the rest is sterile water. As much as a water purifier does the trick, the biggest challenge is the 5% of thetoxic material. A purifier will successfully get rid of protozoans, viruses, and bacteria. So far, there are no direct threats that people have recorded after drinking water obtained from urine through water purification devices. The following are some of the water purification bottles that have been tested for urine purification. The manufacturers of this particular bottle make some interesting claims. They claim that they have made a technological breakthrough by installing it with advanced infiltration design that provides aconvenient portable solution for water from any source, including urine. The manufacturers claim that it has the ability to eradicate up to 99.999% of protozoa, bacteria, as well as viruses. Technically, the claims suggest that you can drink water irrespective of how contaminated it is from anywhere in the world if the device works. Well, urine seems to fit the criteria, since it is 95 percent sterile water and it is non-portable. To prove the claims, all you have to do is pee in the bottle. Just go ahead and undo the filter system from the top in order to gain access to the tank. 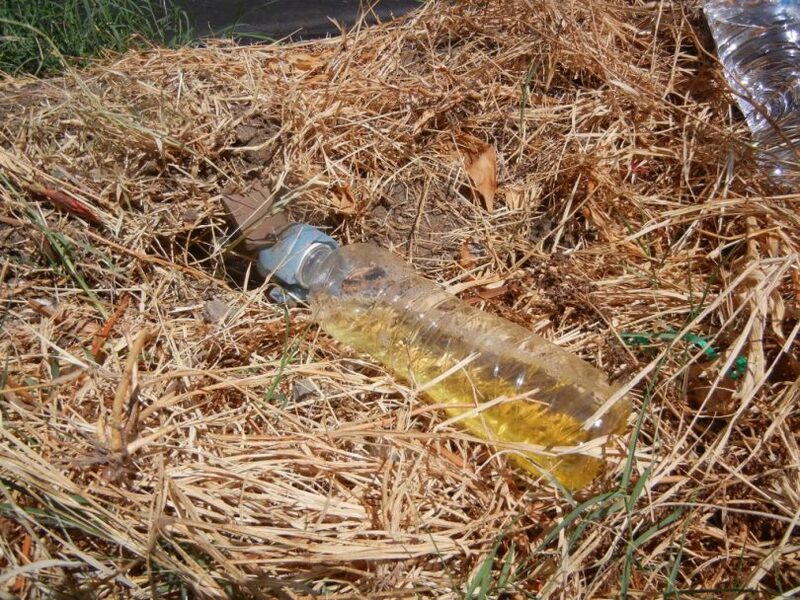 The direct your pee into the bottle to collect, be careful not to spill it around. The pee you produce on a single release should be enough to quench your thirst. The pee will be a little bit warm; so do not freak out. Go ahead and insert the filtering system and then tight it to secure in position. Proceed right ahead with the drinking, it should not be too hard. Just place your mouth on the drinking straw. Those who have done it ascertain that whatever comes out of the straw is warm purified water. It supposedly does not have bad taste, and it looks clear if you observe the drinking straw. It works, but it will certainly work for you if you try. 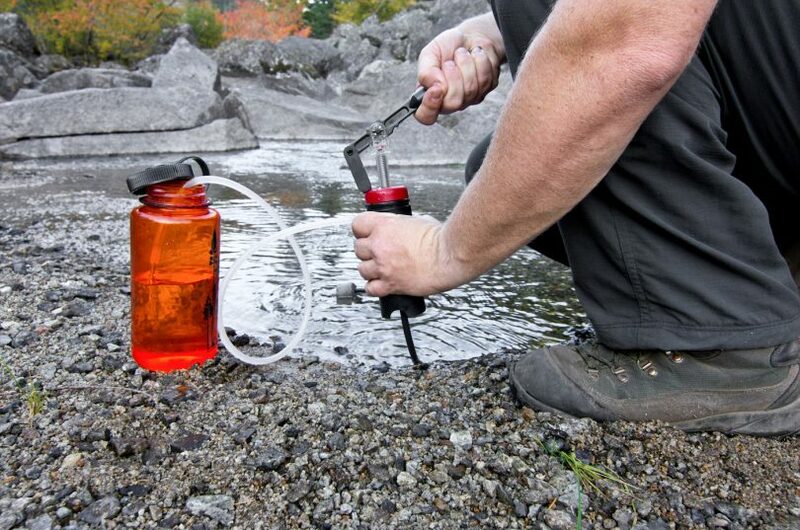 What about the famous and award-winning portable water purifier – LifeStraw? Unlike ARIIX (99.999%), LifeStraw is designed to get rid of 99.9999% of any possible waterborne bacteria. That is pretty crazy, right? Statistics suggest that this small device can purify up to two hundred and sixty-four gallons. It gets even interesting when the manufacturer suggests that it can purify water from any water source. By definition, urine qualifies as a water source, but non-portable. 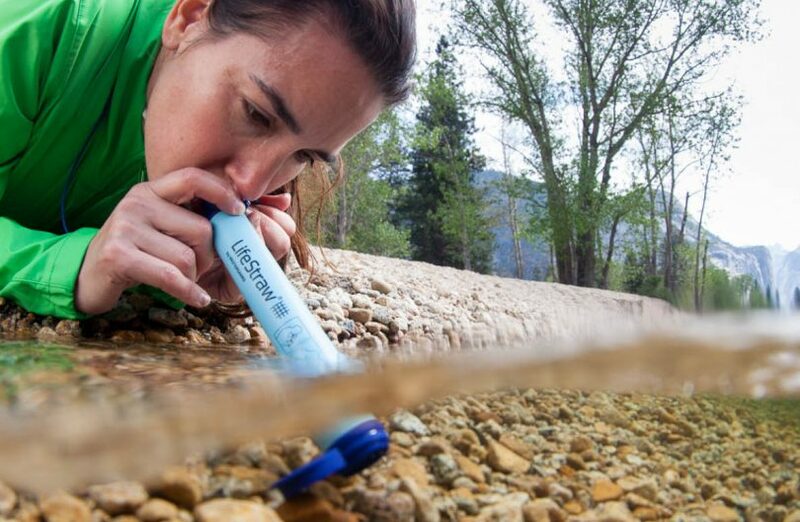 For a more useful review of the top performance of the LifeStraw, see our earlier article. 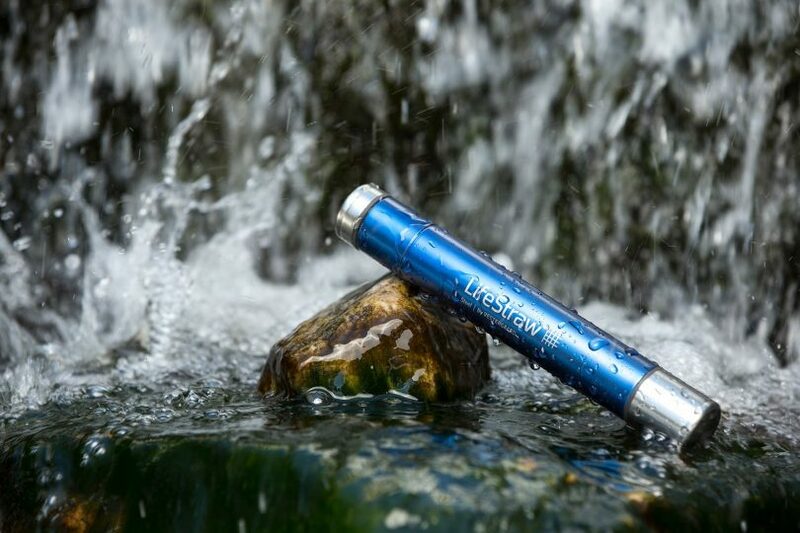 Crazy individuals have experimented with the LifeStraw on almost any type of water, including sewage and muddy swamps. You should know that it is quite challenging using this device to purify urine. You actually have to pee on a container. 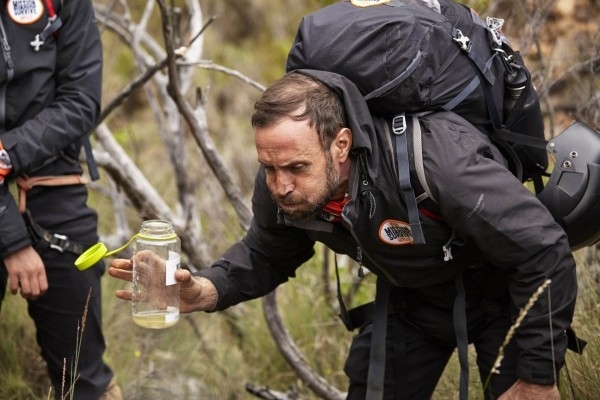 Then place the LifeStraw right into the urine and start drinking. Well, that is how challenging it is, because you will have to drink piss water while breathing in the terrible smell. Well, the Brita is a bit different. 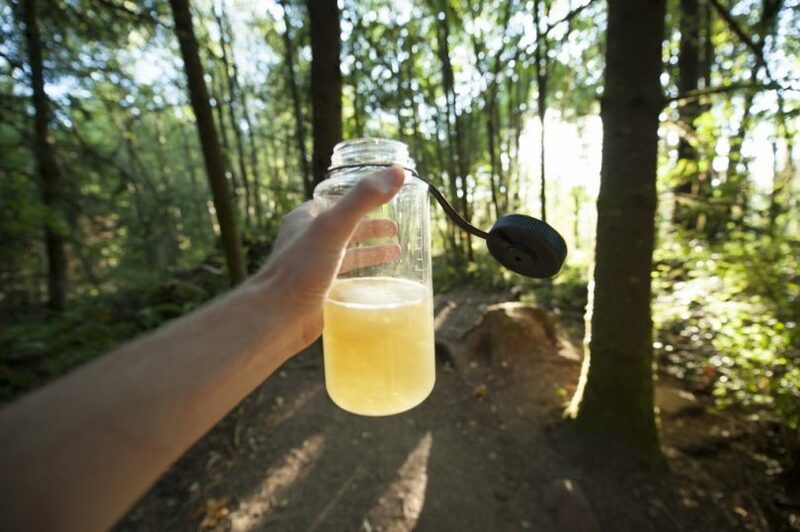 This jar of a purifier is designed to filter potable water, but there is no harm in trying. The results might be astonishing. The first step is to pee into a container and collect your urine. The only demerit is that the water will not be portable. 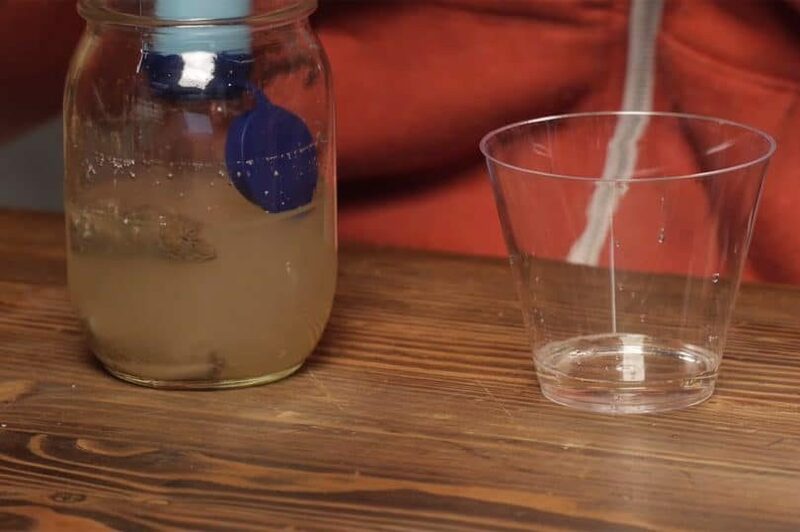 Brita does normally filter all kind of dirt, but the results may not be too pretty when filtering urine. The operation is quite simple. Just pour in the urine into the filtration chamber. Piss water will collect in the jar. The water may not be completely clear, but the idea is that it is free of bacteria. The water may be convenient for survival, such as in the desert, but not so convenient as far as clean water is concerned. Based on the results that some people have found by using Brita filter, LifeStraw, or ARIIX among other water purification devices; it is clear that the water produced from urine differs considerably. 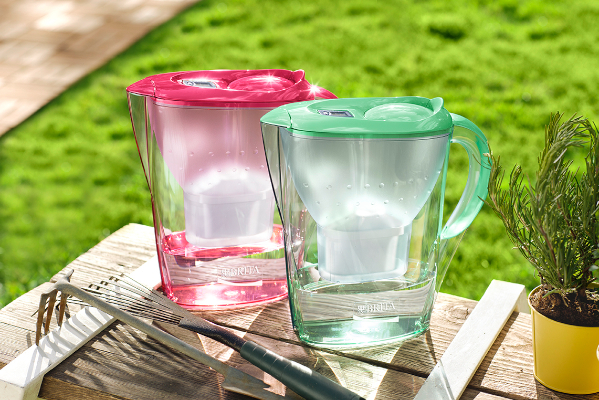 Brita is not a convenient choice. It is much better if you carry a LifeStraw. The most suitable method; therefore, is solar still, which is easy to execute, and remarkably cheap, since most of the items are freely given. Purifying urine for water should always be your last resort, but you should always consider other sources of water. Much has been written about urine, but the decision to drink urine for medical purposes does entirely depend on you. This article has elaborated clearly the different facts of urine, and the various methods used to purify water from urine. The most effective methods are solar still, which works for everyone. You can also take a look at reviews of the Sawyer water filter for more information. 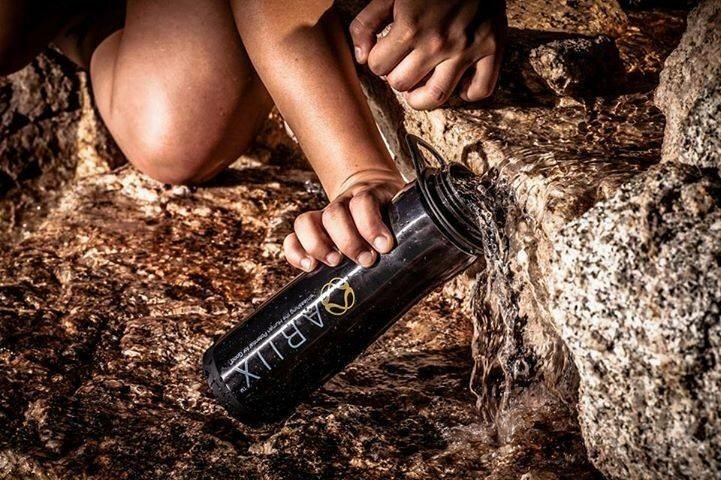 However, you can still choose to use water filters, such as LifeStraw, ARIIX, and Britta. The resulting water is certainly purified, but the toxic levels may still be the same.